Spray Moroccanoil Glimmer Shine approximately 10 inches (25 cm) from dry hair. Allow product to set for 3-4 minutes before touching or manipulating hair. For best results, use as a finishing touch after styling. TIP: Dust hairbrush with Moroccanoil Glimmer Shine to help prevent static and frizz. Repeated applications will enhance the effectiveness of this product, especially for thick or coarse hair. 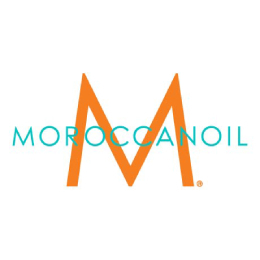 To completely address frizz, use Moroccanoil Frizz Control.